The leather we produce have huge strength and long lasting properties, complemented by an array of colors and designs to choose from. These outstanding properties has made it extremely popular amongst clients. It comes handy in furniture, automobile upholstery, hoods, coverings for auto rickshaws & jeeps, luggage and many similar products. Krishna Coated Fabrics Pvt. Ltd. 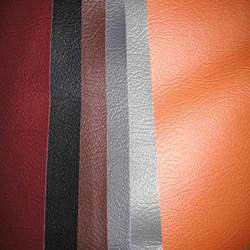 The Leather & Rexine supplied by us are available in a wide range of prints and leather finishes. 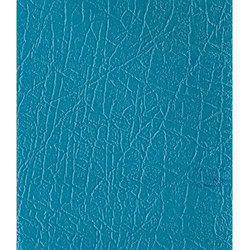 We take pleasure in introducing ourselves as leading firm by offering Plain Leather.